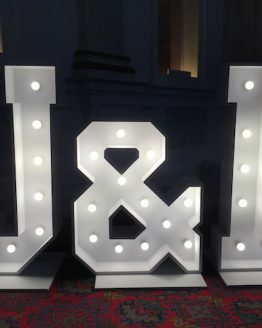 Light up letters hire gives you a fantastic focal point at your wedding. 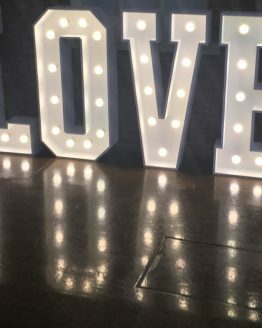 Giant illuminated letters for hire for weddings in Lincolnshire and surrounding counties. 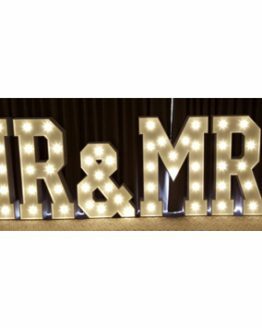 Hire illuminated letters in love, Mr & Mrs or your initials. 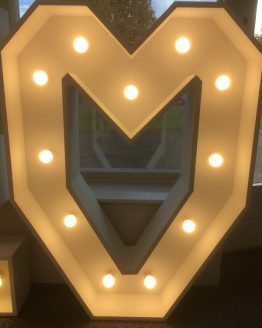 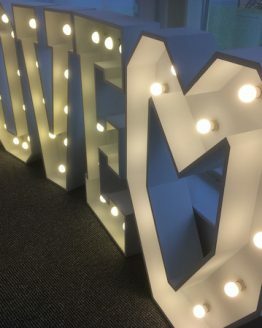 Light up letters hire so you have a stunning prop ideal for photo opportunities and decor.